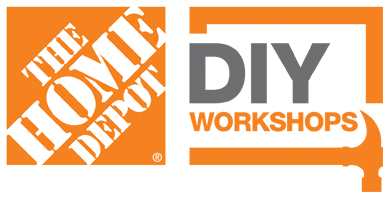 The Home Depot #7273 is located at 100-8443 Eagle Landing Pkwy, Chilliwack in British Columbia, Canada and offers all of Home Depot’s signature products, tools, and services. At each and every one of our Home Depot store locations in British Columbia, you’ll find friendly staff members eager to assist you in any way possible. Whether you're looking for appliances, bathroom and kitchen remodeling ideas, patio furniture, power tools, BBQ grills, carpeting, lumber, concrete, lighting, or ceiling fans, our team of experts will take your style, budget, and product requirements into consideration.